After rising to success with the rap collective Wu-Tang Clan, Ghostface Killah launched a successful solo career with his debut LP, Ironman, in 1996. 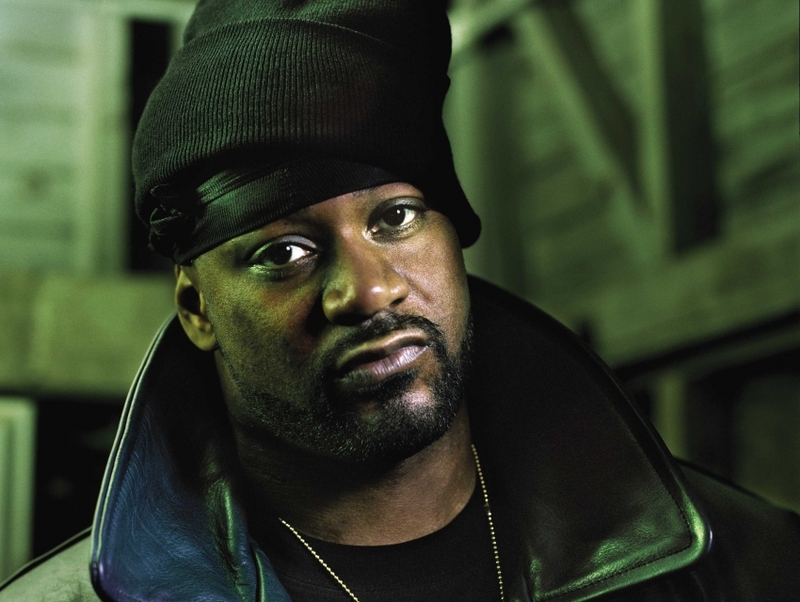 Many of Ghostface's songs evoke strong ties to soul and R&B, music genres that the rapper was reared on as a child in the Staten Island projects. Known for his rapid-paced flow and free association narratives, Ghostface has received positive press for his solo albums. He also has made multiple appearances on television and in films and designed his own commercially-sold Ghostface Killah action figure.